As a way to organize state legislators interested in further developing New York's aviation assets, the New York Aviation Management Association supports the New York Legislative Aviation Caucus (NYLAC). 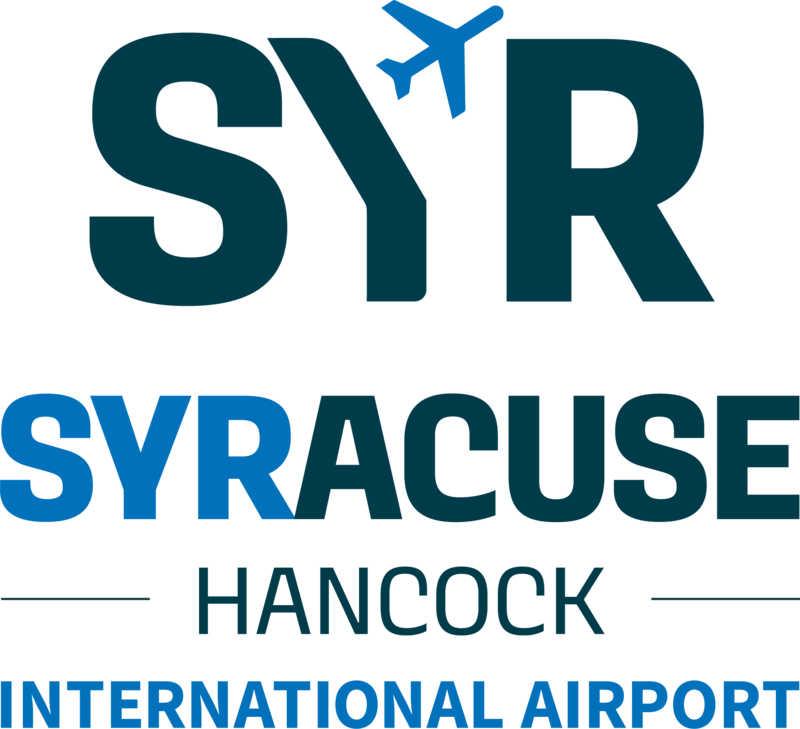 Founded by members of the state Senate and Assembly in 2010, the bi-partisan New York Legislative Aviation Caucus has grown to approximately 115 state legislators. The members of the NYLAC work together with industry leaders like NYAMA and its affiliate members, such as the National Business Aviation Association and the Aircraft Owners and Pilots Association, to make certain elected officials and policymakers understand the critical role aviation plays in their communities. Thank you to NYLAC co-chairs, Assemblymember Donna Lupardo (D-123) and Senator Philip Boyle (R-4), and to all New York Legislative Aviation Caucus Members!